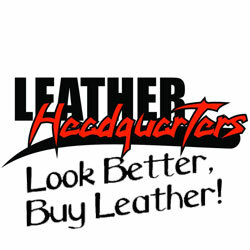 On this demo page you can see all of the promotions, video, social media and results we produced for Leather Headquarters in Las Vegas, NV. 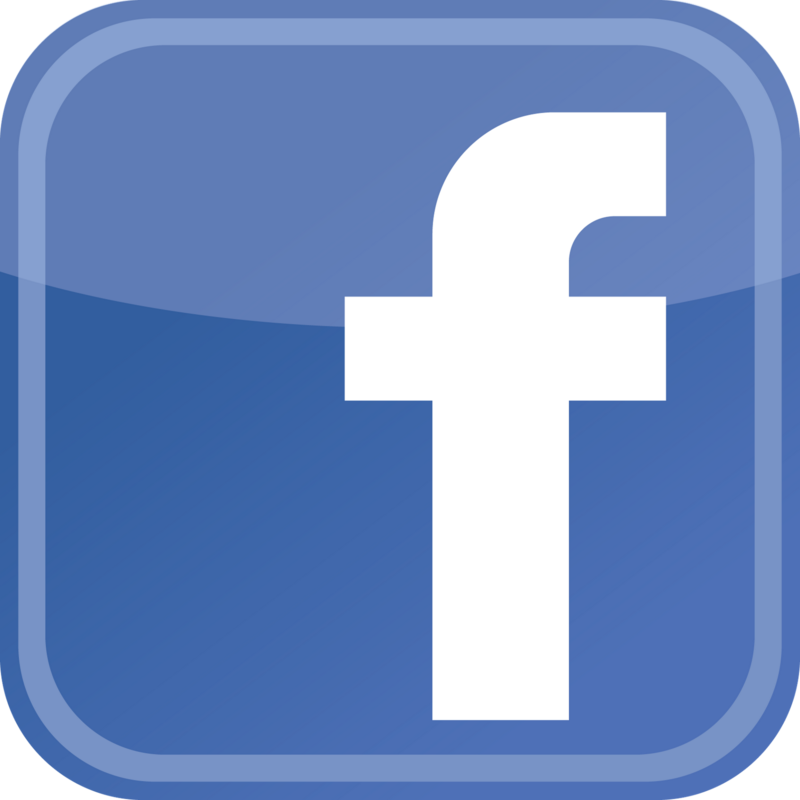 Facebook Ads – Currently we run an ads on Facebook book to send people to the leatherhq.com website and watch videos we produced. The lifetime of the ads have received 280,693+ clicks and reached 3,000,000+ people. 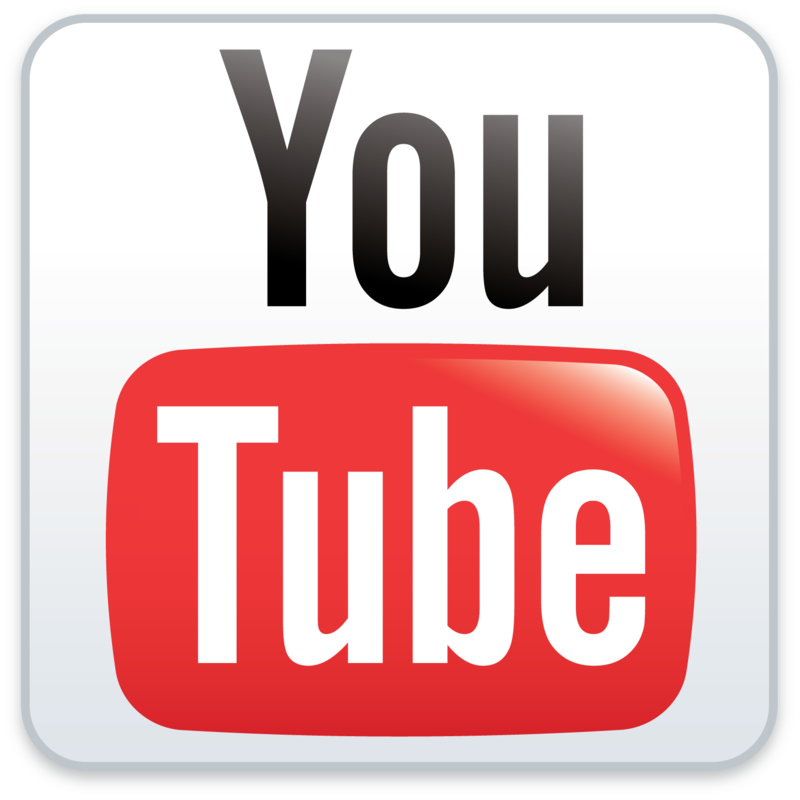 Google Ads – Currently we run ads on Google and YouTube to send people to the leatherhq.com website and watch videos we produced. The ads have received 41,700+ clicks over 4.2 Million people.